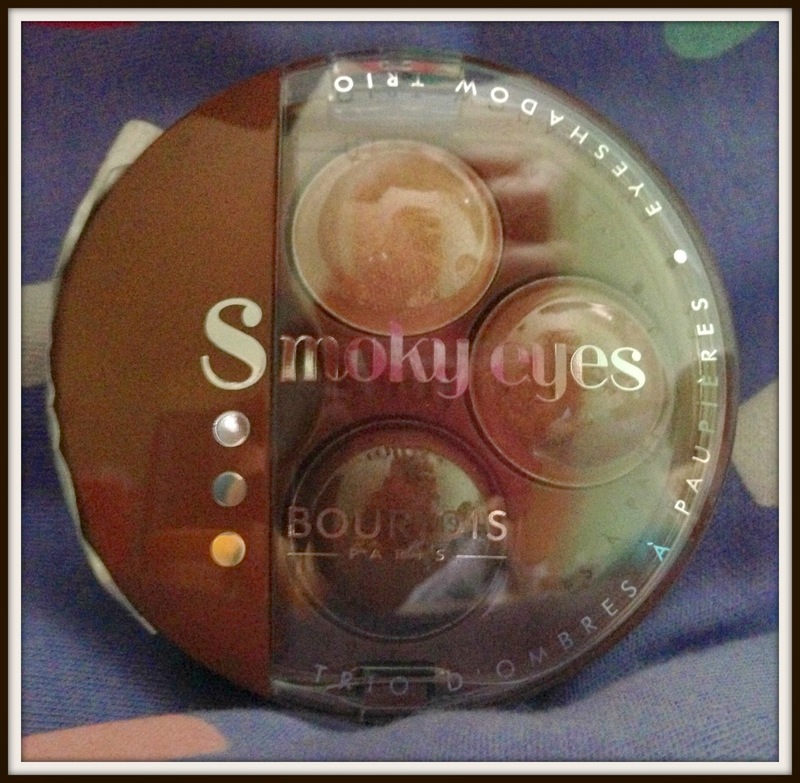 This sophisticated Bourjois Smokey Eyes palette has 3 shades in 1 for a easy to recreate sophisticated smokey eye. The palette uses a ultra fine powder that is silky, easy to use and lasts for 8 hours. Available in 12 shades from girly Rose Vintage to the more traditional Gris Party you will find every smoky eye you could ever dream of recreating. 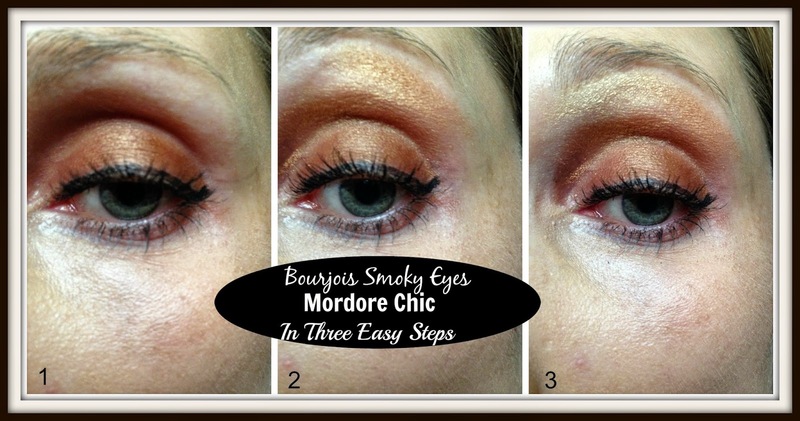 As a twist on the classic smoky eye Mordore Chic boycotts the traditional black/grey palette in favour for beige and browns. I’m quite used to seeing the dark grey/black smoky eye so it was quite refreshing to try something a bit different. Whilst the shades appear quite dark in the palette once applied the two lighter shades actually have a lot of gold in them. 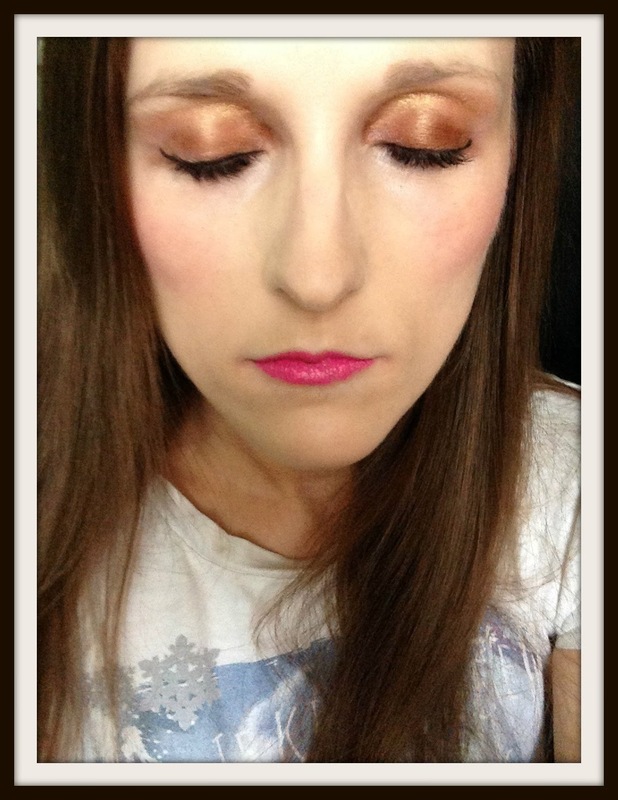 As the eyeshadow is baked it’s quite hard to get the transfer of the colour onto your eyes. The best way to apply would be to use a sponge applicator as they are the best at packing on colour. 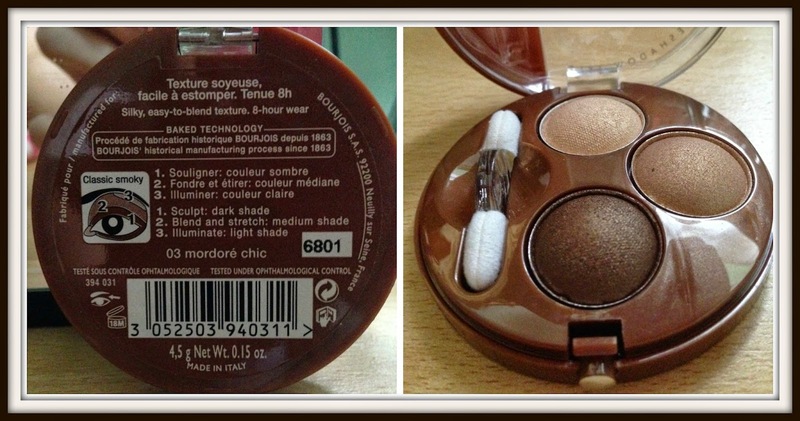 The shades have quite a light effect and I really like the chocolate mix. The gold shade adds something a little bit different that gives it more of a lighter effect. Overall a nice look that is perfect for a casual ‘no effort’ look. "Really simple nail art tutorial to recreate: Penguin Paradise"
"The best beauty products to get through Winter with Vouchacodes"